International Rugby Coaching Camps NZ Sports Academy provide rugby training camps for rugby coaches from all over the world. 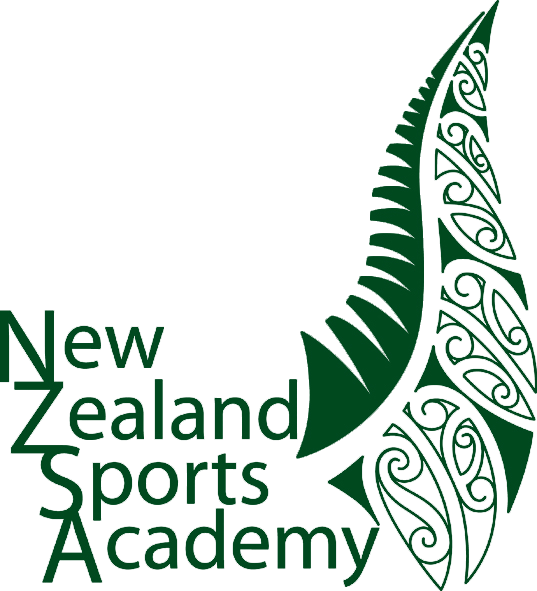 Work with NZSA students all day with weights, fitness, speed/agility, game plans. Individual skills, unit skills, mini units. Team Management- What are my team protocols and policies and aims? Team Selection & Positional Management- What are my selection policies & players positional requirements? Game-plan & Strategies- How do I design effective game-plans to match my strengths? Preparation- How do I prepare & motivate my team?